A helping hand from Estonia helps the wounded soldiers along with introducing them to the local military arrangements. Over two years, 40 Ukrainian troops wounded as a result of military aggression in the East Ukraine have been treated in Seli Health Center at the Estonian Ministry of Defence. A group of five men comes at a time and their treatment lasts three weeks. “We are concerned about what is happening in Ukraine. 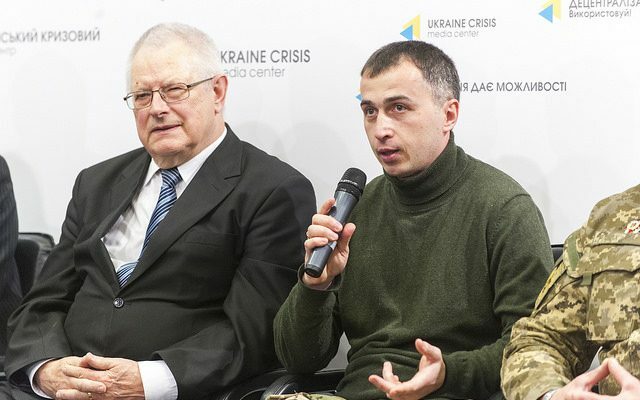 The goal of the project is to show that we are friends of Ukraine and that you are not alone in this situation, that we support you and this is just one way how we can really help,” noted Andres Siplane from the Estonian Ministry of Defence. Teet Lainevee, director of Seli Health Center, said that the Centre exists for 96 years already. They treated those who fought for the liberation of Estonia, and those who had returned from Stalinist exile in serious condition. Now about 800 military servicemen undergo treatment in the Centre every year. Depending on the needs, they get different types of therapy – water, salt, massage and special exercises course. Ukrainian military, who had been treated there, said that they were truly1 impressed with the professionalism of Estonian doctors, but most of all – with warm attitude towards them. “This project is really very strong – both as rehabilitative care and a rest, primarily psychological, as well as sincere help of fraternal people. 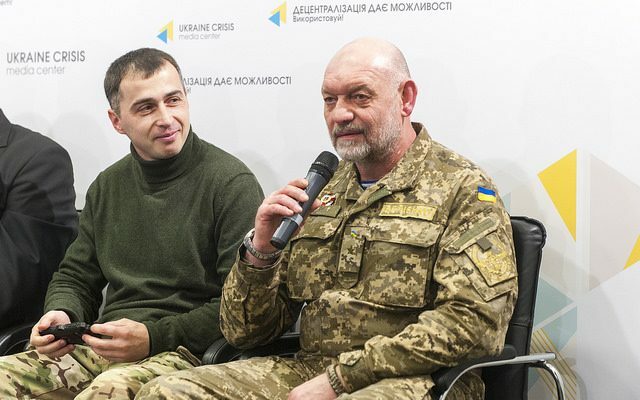 If, God forbid, our friends face a similar expansion, Ukrainian soldiers will always lend their shoulder,” said Yuriy Bielyenko, major, Armed Forces of Ukraine. Teet Lainevee noted that this project is useful not only for those who receive treatment, but also for Estonian doctors who get a new experience in treating complex traumas. “Combat operations in the East Ukraine differ a lot from all previous “hybrid” military conflicts; so, combat traumas also differ,” explained Yuriy Bielyenko. Andres Siplane informed that sometimes soldiers were taken on excursions to the NATO military bases, where they saw equipment and talked with their colleagues. 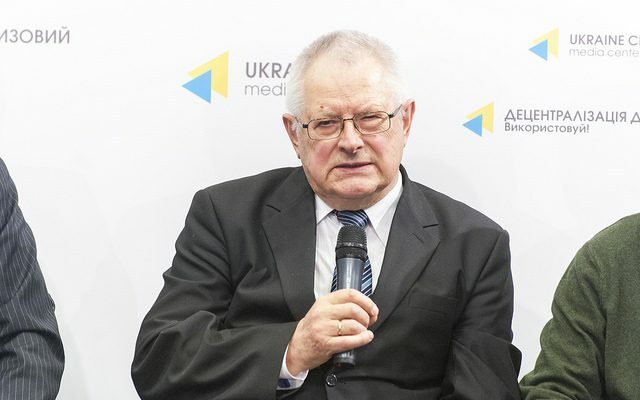 Yuriy Bielyenko added that Andres Siplane also invited them to a conference of doctors and NATO officers, where Ukrainian soldiers were greeted warmly and respectfully. 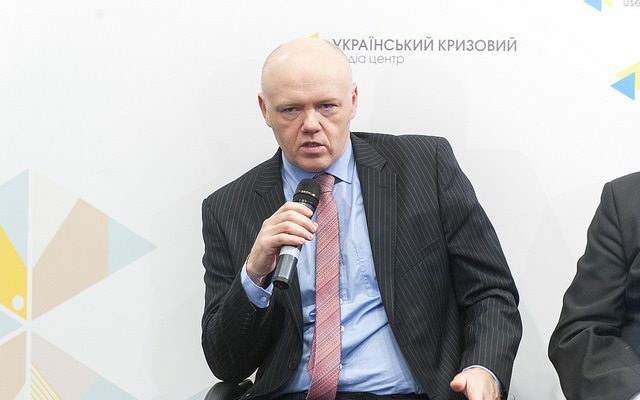 “Our allies are interested in meeting with Ukrainians, and it is important that the Americans and Germans should realize what actually is happening in Ukraine,” noted Andres Siplane. Andres Siplane and Teet Lainevee noted that the project will go on next year.